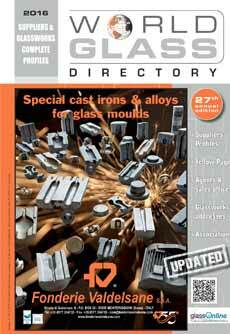 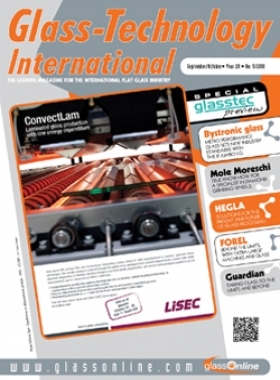 The WORLD GLASS DIRECTORY is a unique international annual guide which gives a complete overview of international glassworks and suppliers involved in hollowware and special glass manufacturing. 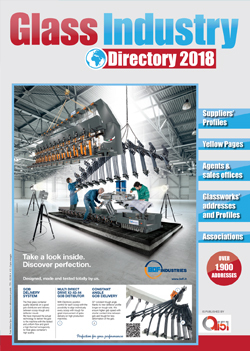 About 200 pages of complete company profiles: addresses, management, sister companies, plants, number of employees, turnover, banks, year of company foundation, capital, trademarks, areas of activity, innovations, product-by-product and country-by-country breakdowns. 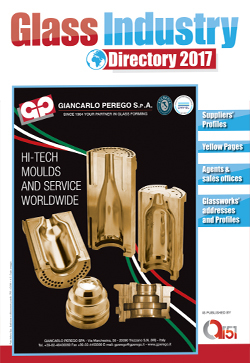 It has summaries in five languages (English, French, German, Spanish and Italian). 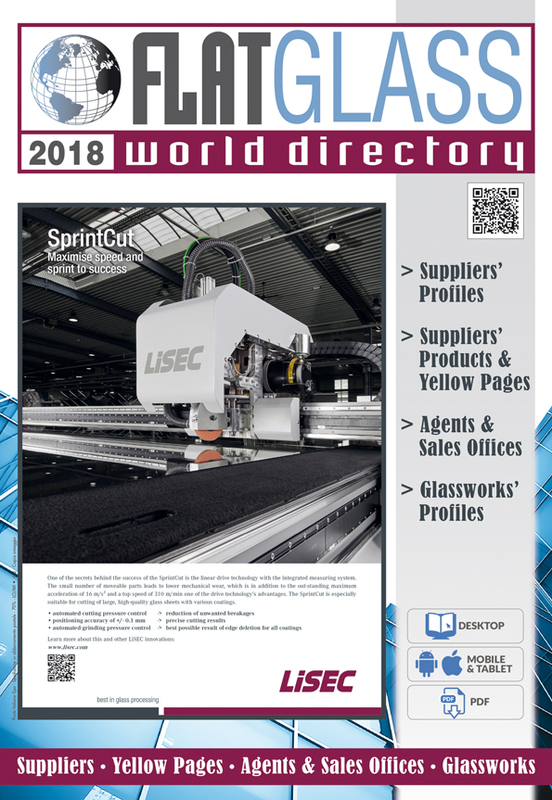 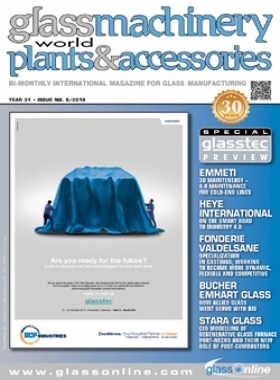 The WORLD GLASS DIRECTORY is the annual reference point for the international glass manufacturing industry comprising bottles and containers, domestic glassware, tubing, vials and ampoules, lighting glassware, technical and industrial glassware, scientific, laboratory and medical glassware and automotive glassware.